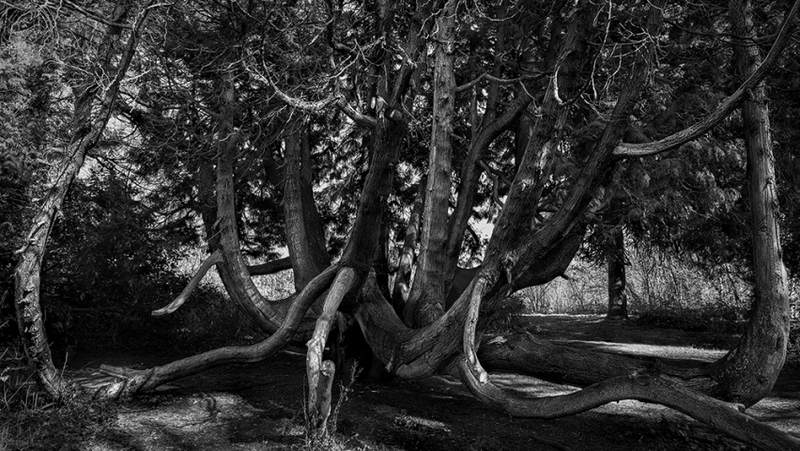 Saltwells Local Nature Reserve in Black and White IV. 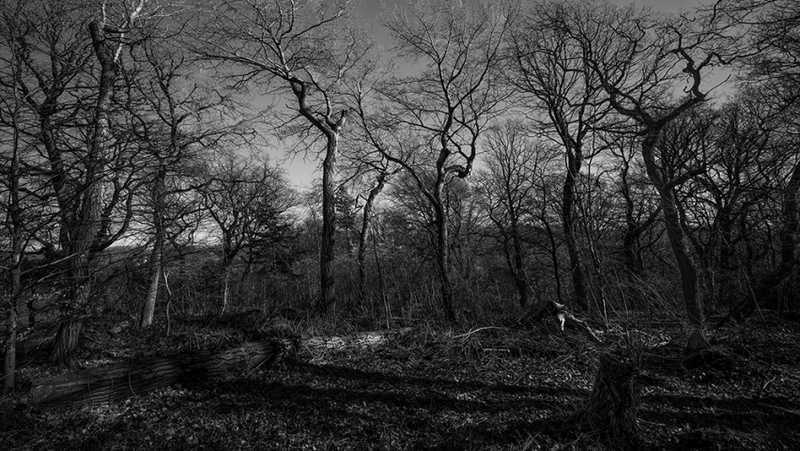 Description: Saltwells Local Nature Reserve is situated in the Netherton area of Dudley Metropolitan Borough in West Midlands, England. 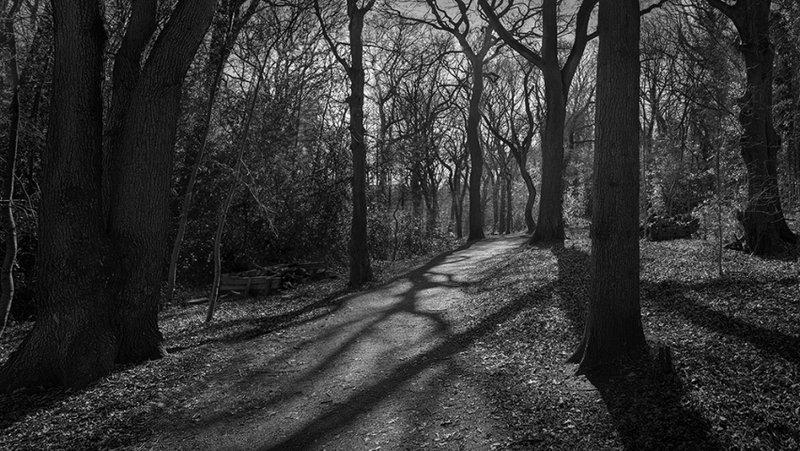 Saltwells Local Nature Reserve in Black and White III. 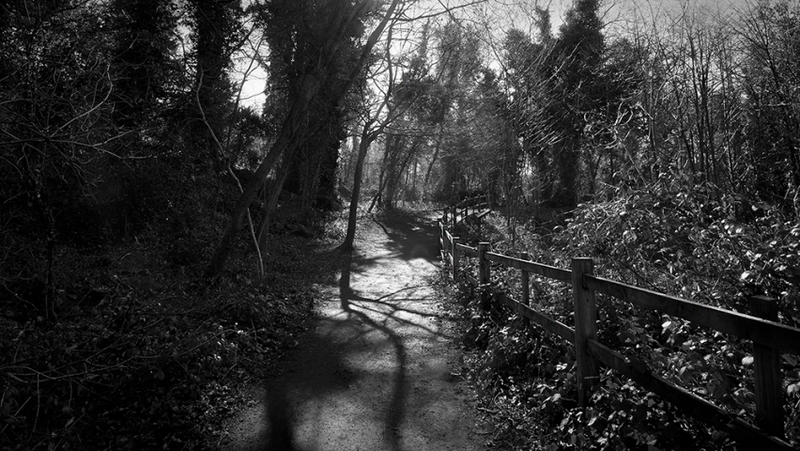 Saltwells Local Nature Reserve in Black and White. Description: Regular visitors at night, to my Moms back garden for a few years now. 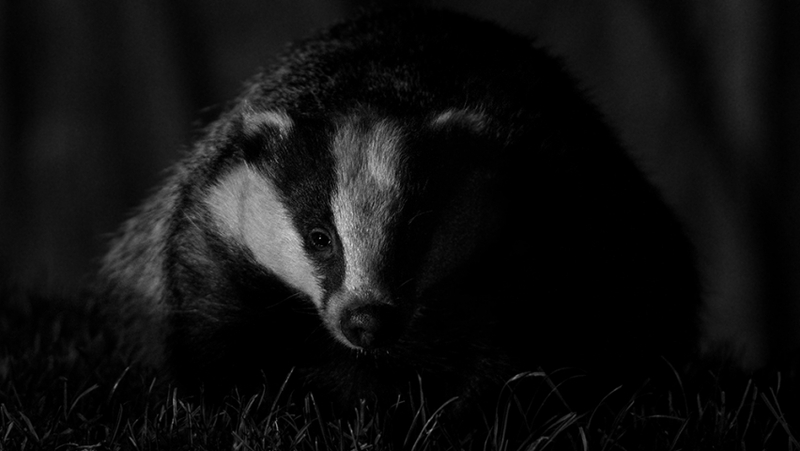 These are siblings of last years badgers which have inherited their feeding patterns, in a very built up urban area. 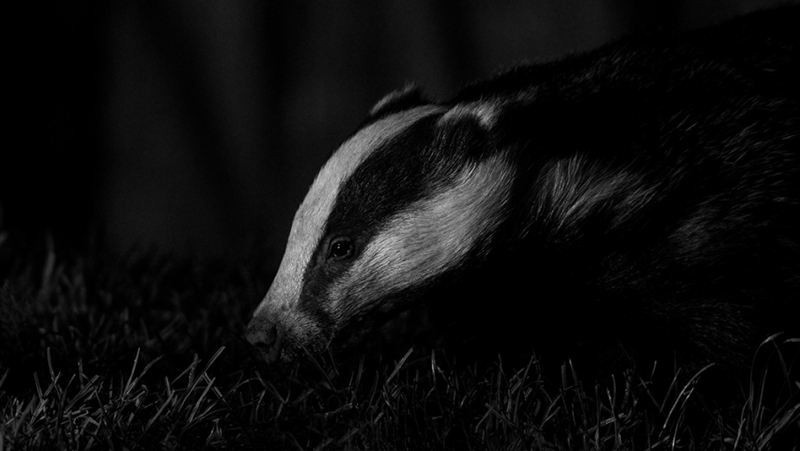 Urban wild badgers at night. 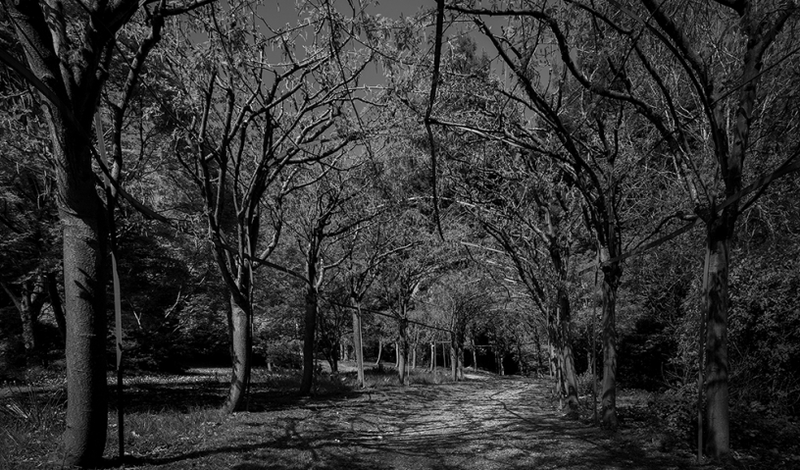 Bodenham Arboretum in Black and White II. 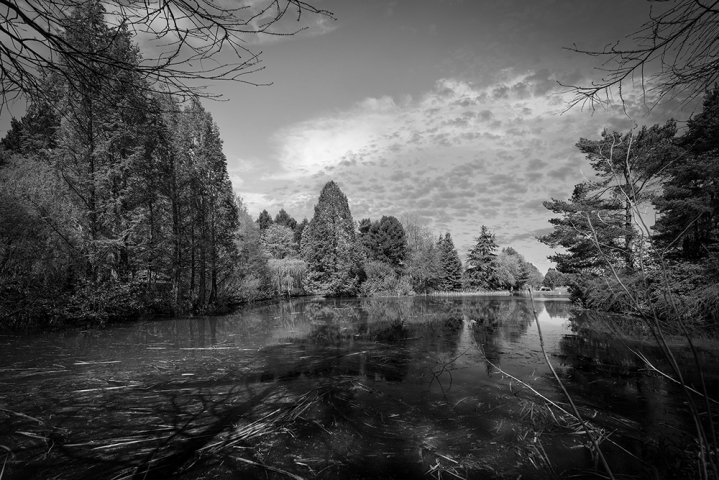 Bodenham Arboretum in Black and White.